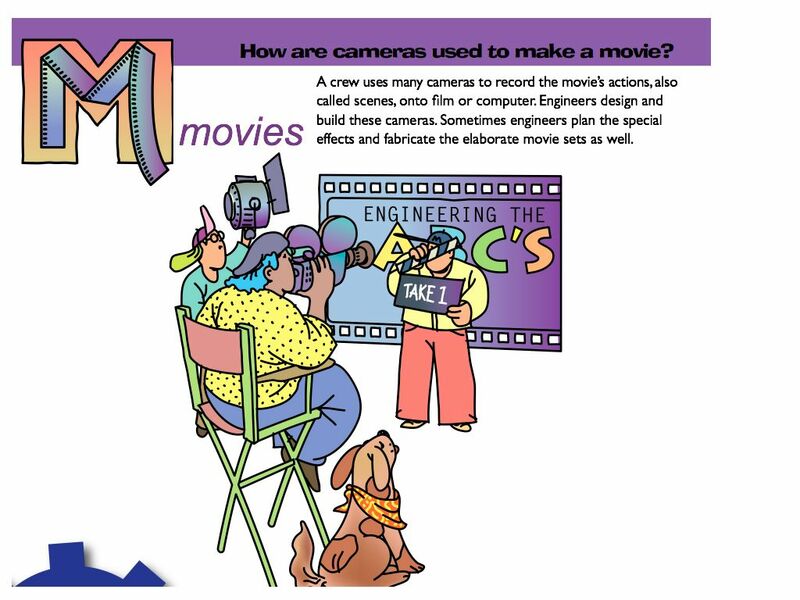 For students (and schools) just starting elementary engineering, students can journal – through words and/or pictures – about their engineering experience and the engineering process they used. At first, I recommend few guidelines on how to journal about their engineering project. Let the students have room to express themselves for the first month or even year depending on how often the students engage in engineering projects. Would you like engineering in your elementary school? I am an engineer, children’s author and educational consultant specializing in helping elementary schools bring engineering into their curriculum. Contact me at patty [at] pattyobriennovak.com to discuss budget and time friendly ways to introduce elementary children to engineering. WOW! What a wonderful experience this Conference has been for me – and that was just the first few hours. Never have I heard the words “children’s engineering” and “elementary engineering” so many times from so many different people in a span of 6 hours! Excited for the many more great hours to come! Wish me luck – I present this afternoon for the Children’s Council of ITEEA! National Engineer’s Week is coming Feb. 20-26, 2011. Purchase a book about engineering for your classroom, your child’s classroom, a local school library and/or a local community library. 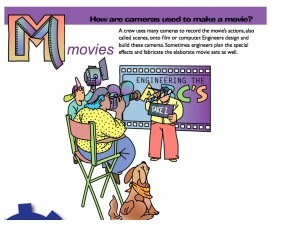 Did you know, many classrooms and libraries do not have ANY books about engineering for younger children? So purchasing (and reading!) would be a huge step towards bringing engineering to younger children. 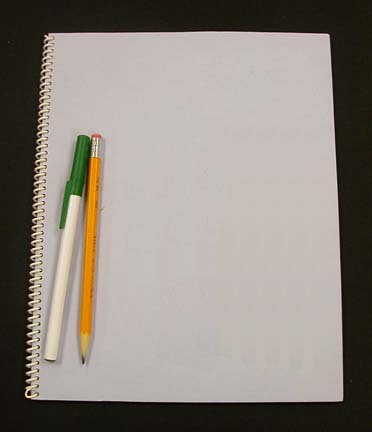 Click here for a list of possible books. Would you like engineering in your elementary school? I am an engineer, children’s author and education consultant specializing in helping elementary schools bring engineering into their curriculum. Contact me at patty [at] pattyobriennovak.com to discuss budget and time friendly ways to introduce elementary children to engineering. Engineering for Elementary Students – National Engineer’s Week is Coming! The 60th anniversary of National Engineer’s Week is coming Feb. 20-26, 2011. Let’s make this year different! For my next 3 blog postings, I will provide one quick and easy tip for bringing Eweek into the elementary classroom. Let the celebration begin! Wishing all of you a warm and blessed Holiday. Posts will return in January. To my international readers, I would love to hear about how your country celebrates the Holidays. Please share in the comments section. Thank you! Absolutely NOT is engineering above elementary students! And I say, “Of course engineering! Do you truly need to teach anything else?” A well planned engineering project can cover reading, writing, social studies, science, math and even art. As I typed the title of this blog post, my heart started beating harder and my anxiety level rose – all because of a blog entry? Yes, because of a blog entry. I’ve been thinking about writing this post for some time, but wanted to be careful crafting my words. I want my message to be heard and the title could cause some teachers to immediately dismiss anything more I have to say. But this post needs to be written because teachers do have such a profound impact on their students. And because they are such caring, nurturing humans. And because they may actually want to hear what I have to say. And because they may not realize the results of their subconscious actions. I celebrate the elementary teacher who brings engineering into the elementary classroom. However, I have observed many more elementary teachers shy away from bringing engineering into their classroom. Why is that? Especially when presented with a colorful book about engineering – reading the book and giving students ample opportunity to browse the book at their leisure sounds fairly easy to me. I’ve observed many a teacher purchase armloads of children’s books – many with pink covers and cute little girls on the front or all types of animal books. How many animal books does 1 classroom truly need? What I did not see in these bagfuls were children’s engineering books. Granted, there aren’t many elementary engineering books widely available, but these bags of books were being purchased at a Reading conference I attended this weekend where my children’s engineering book was available. “Oh, just an author cranky about book sales,” you may dismiss, but for me it is about so much more than book sales. For me, it is about creating awareness of the engineer’s impact on our everyday world. For me, it is about starting very young creating that awareness. For me, it is about working with elementary teachers to expand their classroom book collections – bringing the world to their students. Bringing awareness of engineering into the elementary classroom can be achieved with fairly minimal effort, then why isn’t it happening more? Recently, I was invited to Pooh Corner preschool in Saline, MI for a book reading. I had such a fun time and was amazed with how attentive the preschoolers were during my presentation. Many teachers and parents think preschool is too young to introduce engineering concepts, but 4 and 5 years of age is the ideal time. Engineering is so much more than a career choice, it is a field of study unto its own. Engineering integrates reading, writing, math and science with higher order critical thinking skills and hands-on learning. Isn’t that our idea of a perfect school curriculum? Visit my website today to learn more! Looking for some unique children’s books to those special young people in your lives? Looking for a way to give back to the community by donating books to a local school or library? Then visit Virtual Children’s Book Fair! At the Book Fair, you can find a variety of delightful Children’s picture books as well as special giveaways for this weekend only. Some of the giveaways include a clay pot filled with strawberry flavored gummy worms (yum!) or part of the proceeds from each book donated to a literacy non-profit. Visit the Fair and check out these captivating picture books ideal for children ages 4-10, yet all ages are sure to enjoy! Bringing the Bookstore to you! I am proud to be a part of the Premier event for the Virtual Children’s Book Fair, Feb. 26-28, 2010. 11 books, 9 authors from around the country. All the books are children or young adult genres. Each author is offering a special giveaway and/or special pricing and/or free shipping for this wonderful history in the making event. Most books can be personalized too, if desired. Share with me – what’s on your book wish list? I'm a children's author, engineer & mom who loves teaching kids, educators & parents about how fun engineering can be. 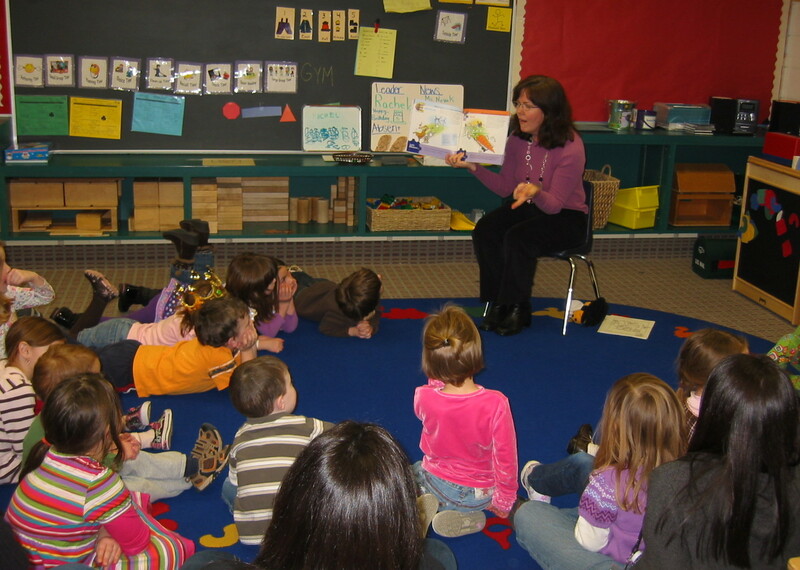 Some of my best presentations have been to preschoolers! 12 Days of Math & Engineering!